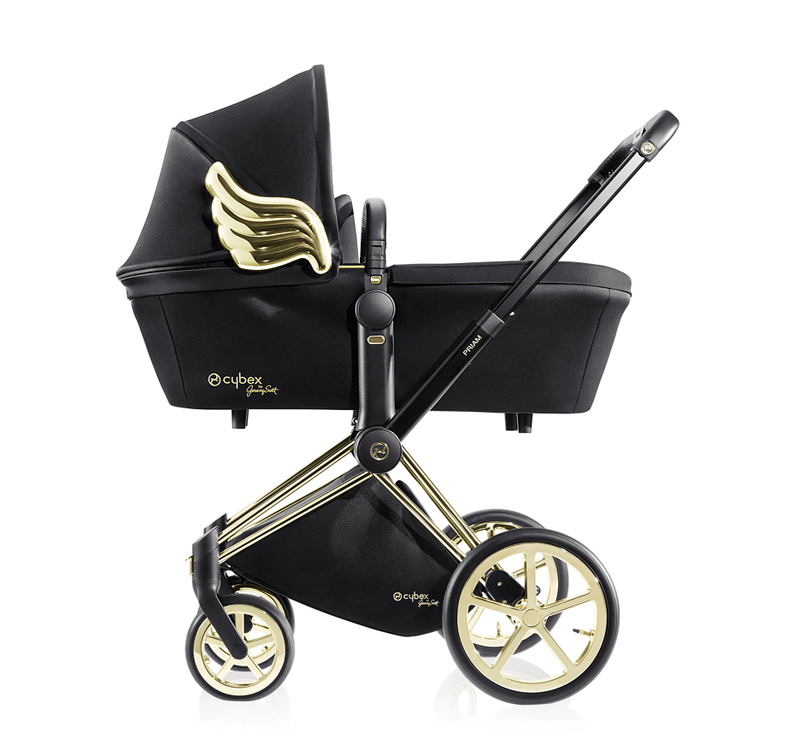 American fashion designer Jeremy Scott has added his signature wing motifs to a collection of baby pushchairs and buggies by German brand Cybex, unveiled at luxury Milan boutique 10 Corso Como this week. 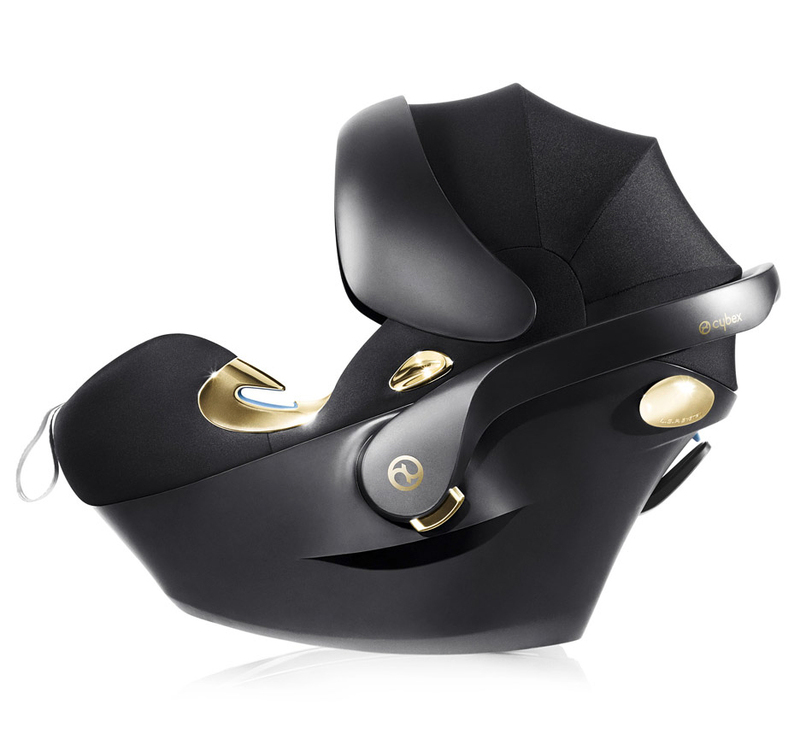 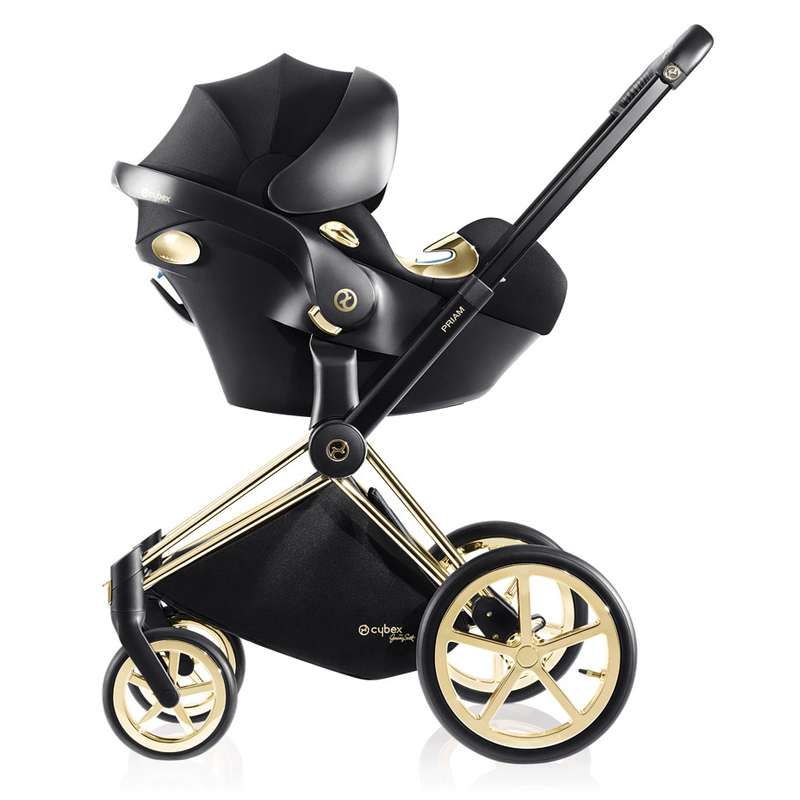 The capsule collection is the second collaboration between Cybex, which manufactures infant transportation products, and Scott, who is currently creative director for Milan fashion house Moschino. 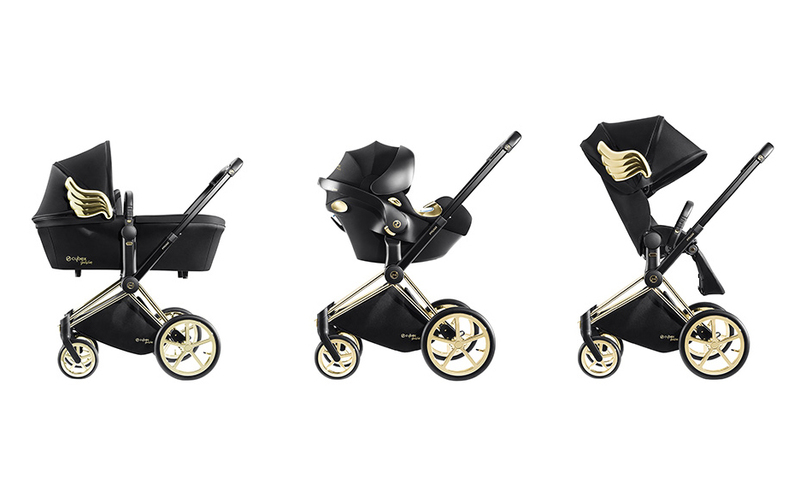 The designer has customised items from the company’s Priam range, which includes a four-wheel stroller that can accommodate bassinets of different sizes and shapes. 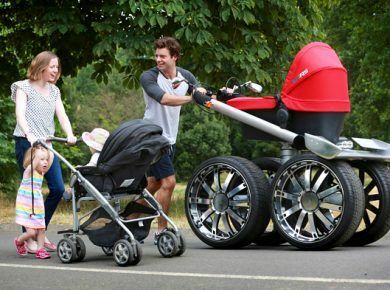 A car seat, a front carrier, a bag and a footmuff have also received a makeover. 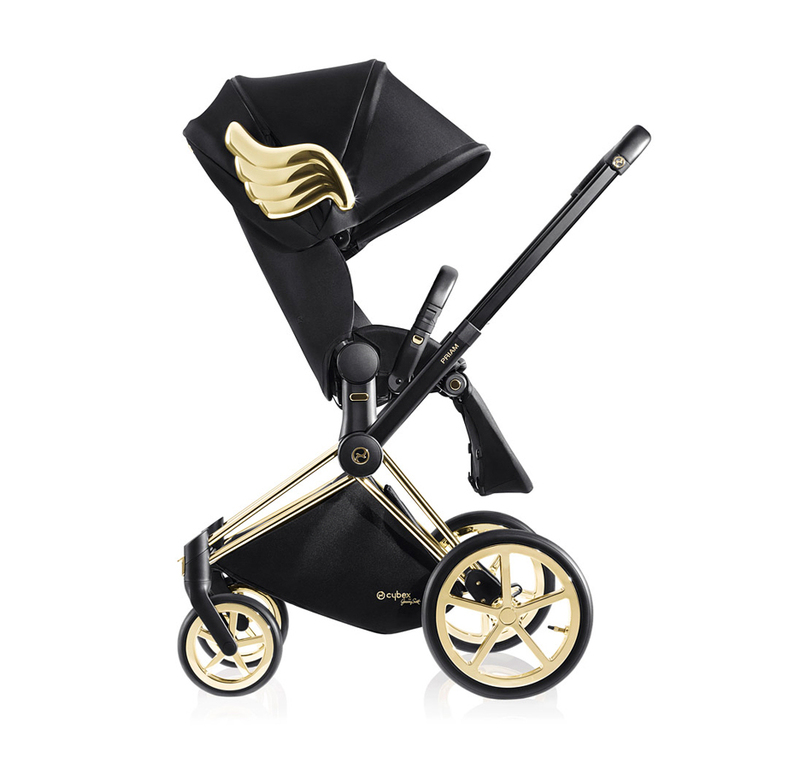 The black designs feature gold accents on wheel hubs, frames, and details such as zips and stitched lettering. 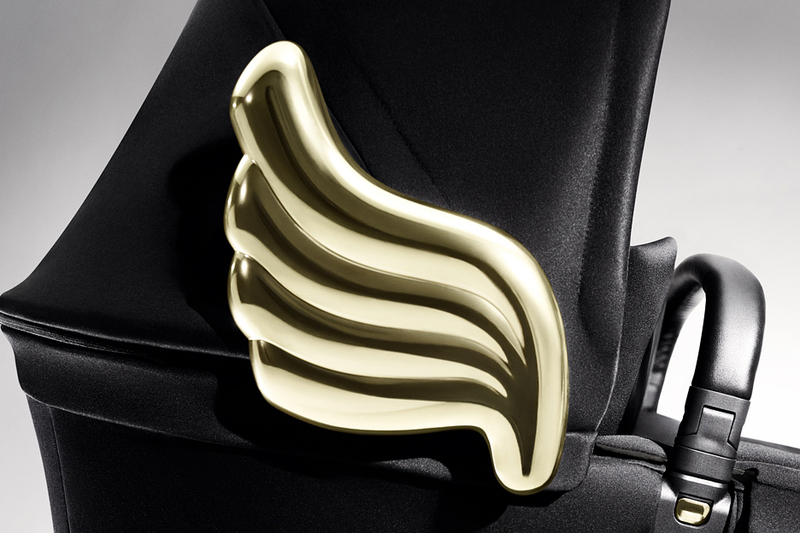 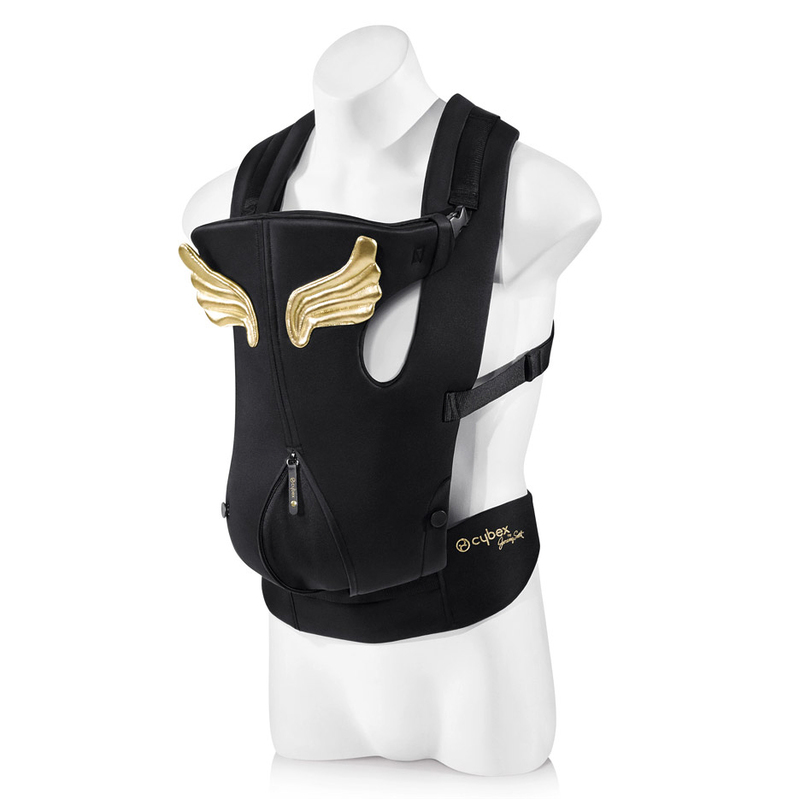 Gold is also used for pairs of wings that adorn a carrycot, which clips onto the stroller frame, and the front carrier.